After processing the data in the panels, press the Save New Template button to save your template to the database. The resulting changes will look like the window below. 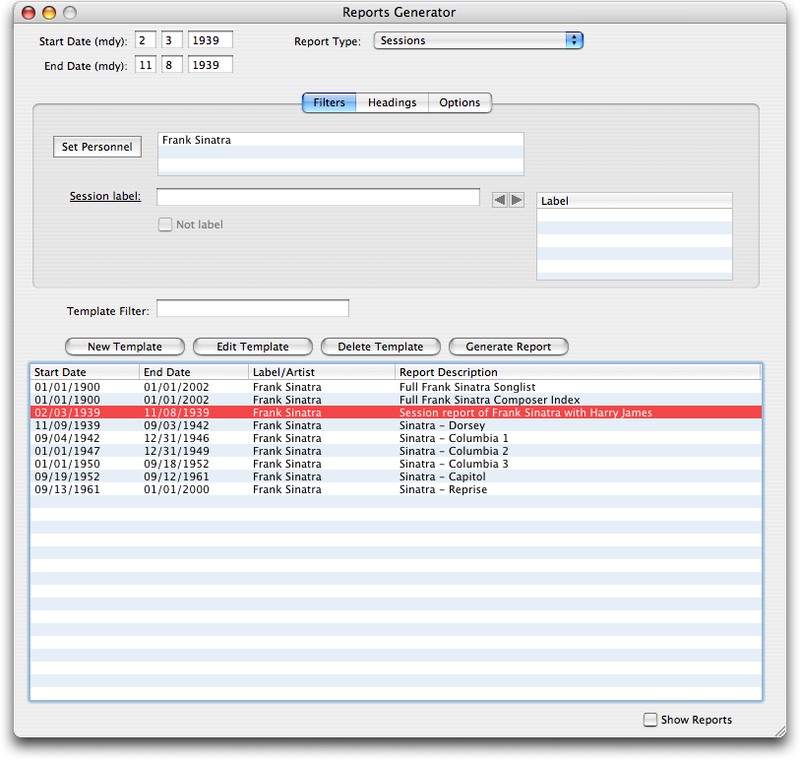 At this point, you can select the new template in the list and press the Generate Report button to create the file containing your report. After the report is created, open the file using your preferred web browser to view it. You should note that Brian does not have a built in facility to print reports. But, generating the reports as web pages and then letting the web browser print the web page solves this problem.